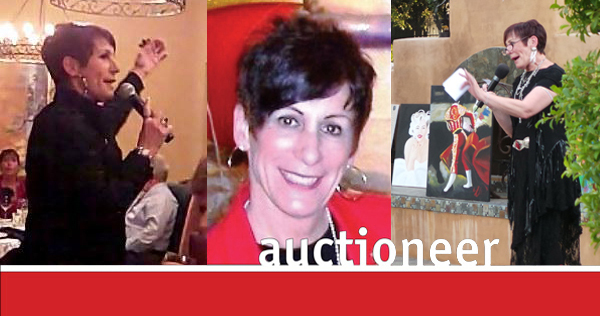 Have you considered an auction for your next fundraiser? Auctions are a great way to raise money in a fun and entertaining environment. I specialize in fundraisers for non-profits and schools, but with 26 years of experience, I can sell just about anything! Let me help you get the most out of every event you organize and make your donors feel great about supporting your cause. Please explore my photo gallery and visit the auction page to learn more about what I can do for you! Thanks for your support. With your help, Out to Eat was a smashing success!!! It's such an important and vital program for our youth. PS That was the BEST live auction EVER!